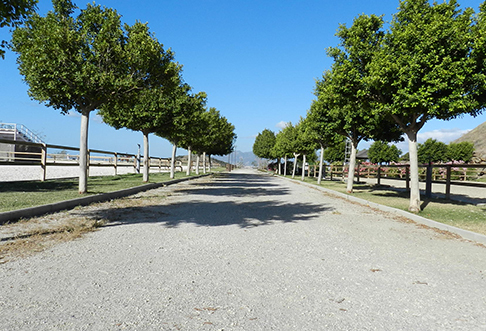 Can you imagine riding facing the best views of Malaga? 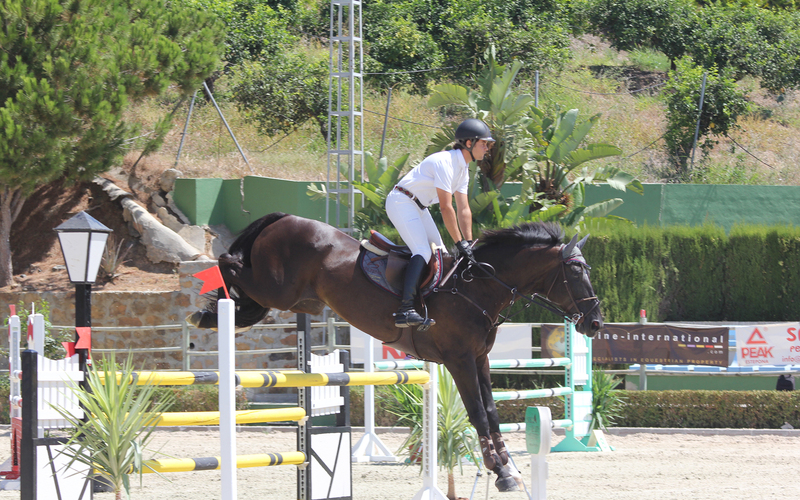 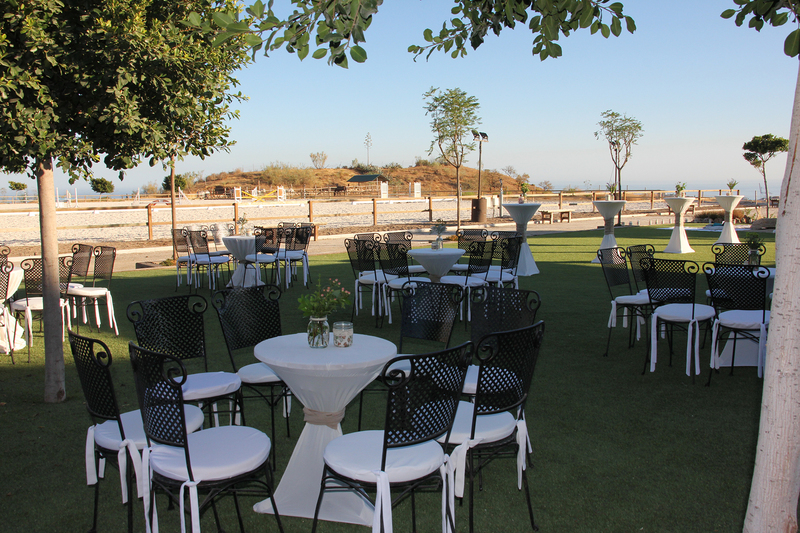 The first equestrian center of Málaga, has modern facilities built in a privileged area located a few kilometers from the social and cultural life of the city. 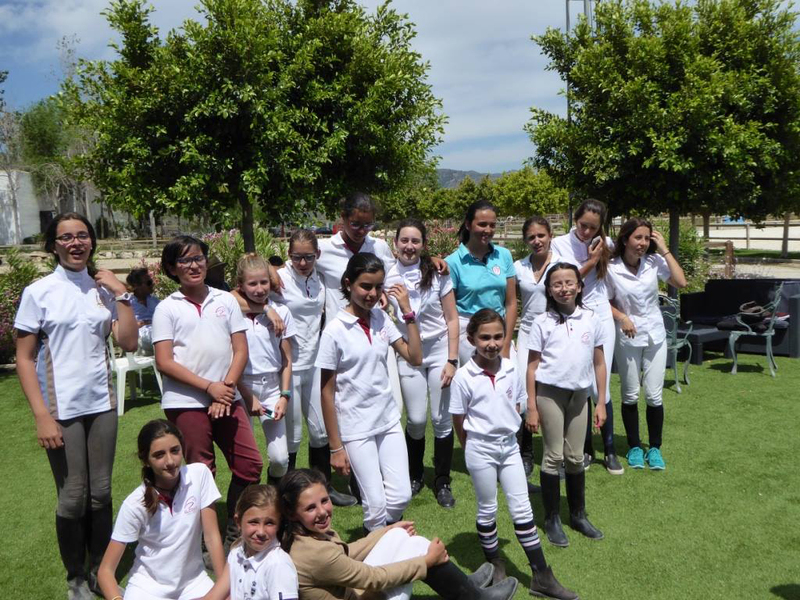 The Equestrian Club El Pinar is popular for its riding school. 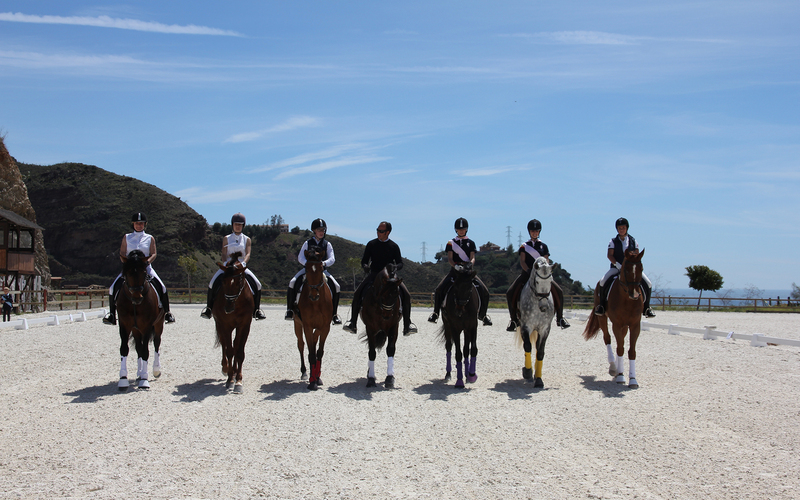 It offers classes at all levels with qualified teachers with proven experience both in teaching and in the competition. 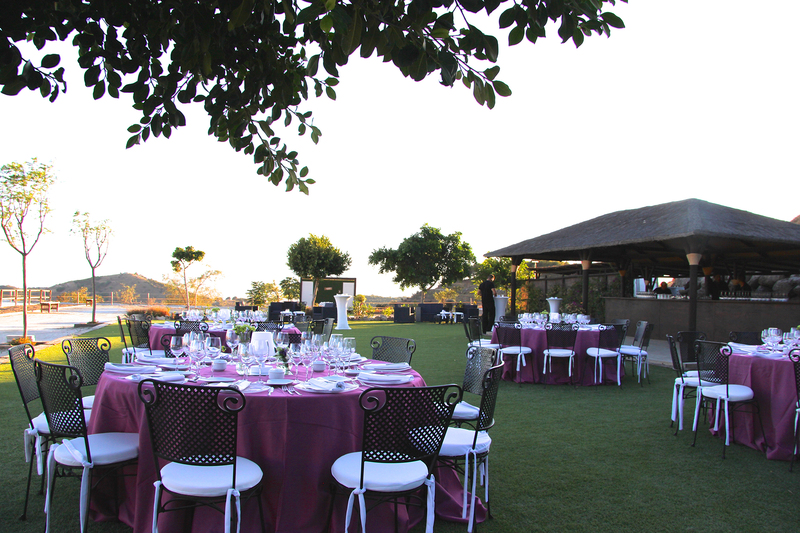 for make your event a success. 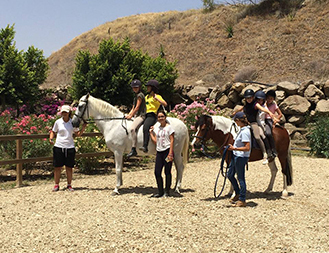 La Granja Escuela Las Palmeras (hyperlink to your web http://www.granjaescuelalaspalmeras.com/torremolinos/) offers the child / a chance to experience the experiences in contact with the rural world, accessing production activities of some basic elements of our daily lives.